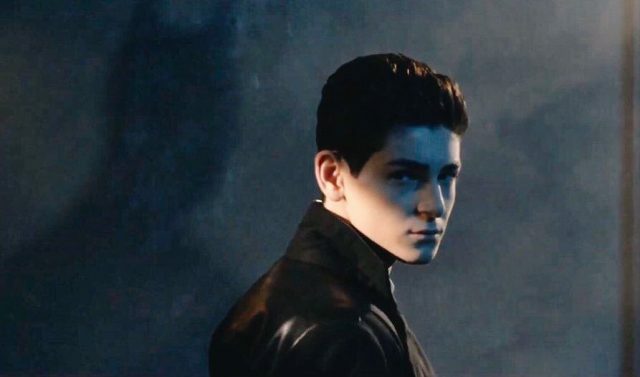 FOX has released the first promo for Gotham episode 5.11 titled “They Did What?,” highlighting Bruce’s determination to protect Gotham as he prepares for his long awaited transformation into The Dark Knight. Directed by Carol Banker from a script by Tze Chun, the new episode is scheduled to air on April 18. Check out the video below!